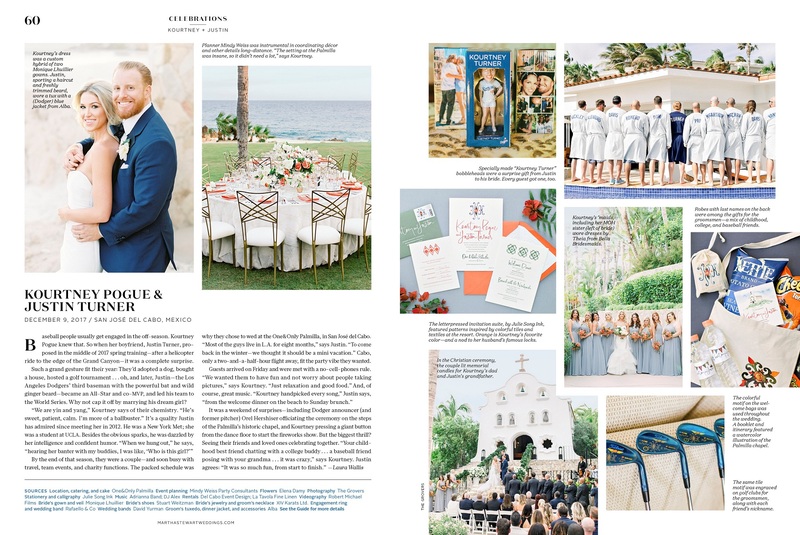 As seen in the current issue of Martha Stewart Weddings, LA Dodger Justin Turner married his sweetheart Kourtney Pogue in Cabo San Lucas, Mexico! As the article shares, “Baseball people usually get engaged in the off-season. Kourtney Pogue knew that. So when her boyfriend, Justin Turner, proposed in the middle of 2017 spring training—after a helicopter ride to the edge of the Grand Canyon—it was a complete surprise. Such a grand gesture fit their year: They’d adopted a dog, bought a house, hosted a golf tournament… oh, and later, Justin—the Los Angeles Dodgers’ third baseman with the powerful bat and wild ginger beard—became an All-Star and co-MVP, and led his team to the World Series. Why not cap it off by marrying his dream girl?” Why not, indeed Justin! Along with the rest of the wedding flowers and event design, Elena Damy created bouquets for Kourtney and her bridesmaids. Kourtney carried a soft, romantic all-white bridal bouquet; and the bridesmaids held monochromatic bouquets of apricot to tangerine blooms. All of the bouquets had whimsical touches of fragrant greens for airiness and movement. We love partnering with the wonderful Mindy Weiss when she plans weddings here in Cabo San Lucas. Having the chance to collaborate with her on Kourtney and Justin’s wedding at One&Only Palmilla was another dream project for Elena Damy! 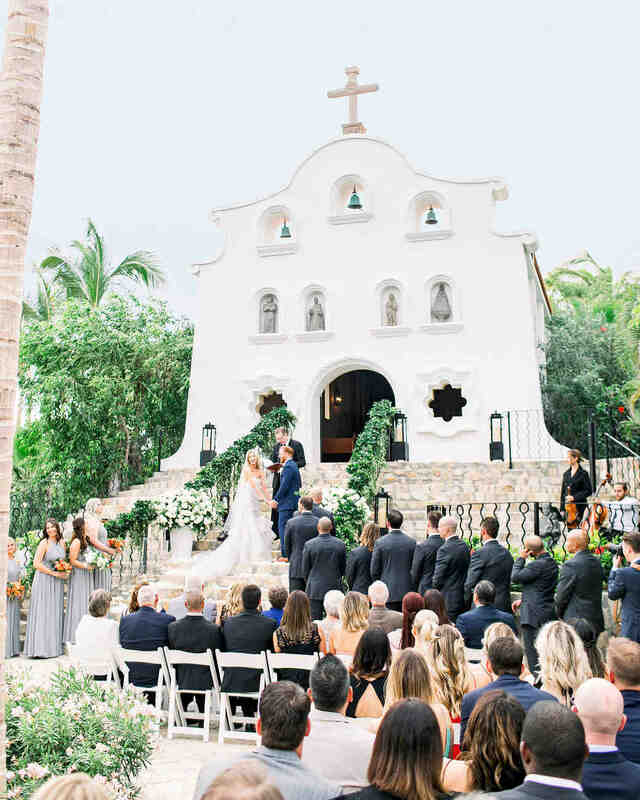 We can’t wait to share more photos from Kourtney and Justin’s Los Cabos wedding! 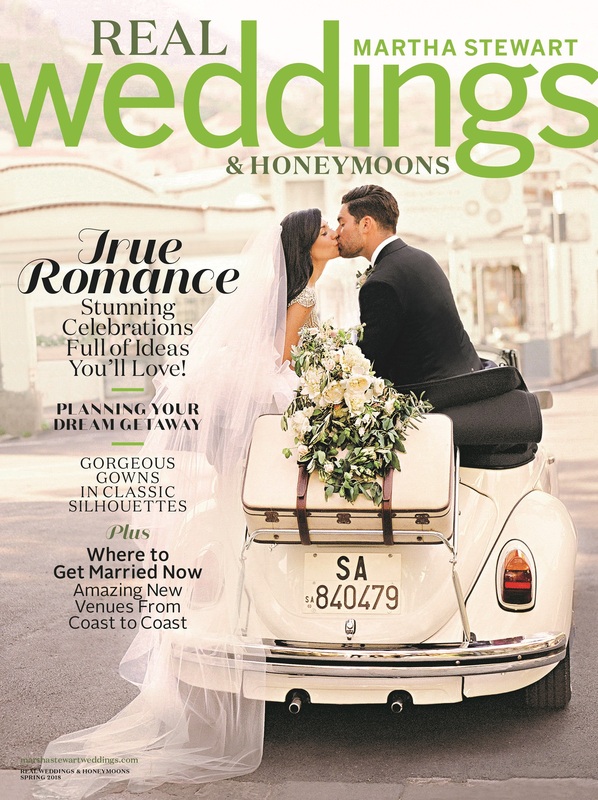 Until then, you can read more about their love story and see more of their gorgeous destination wedding weekend in Los Cabos in Martha Stewart Weddings!